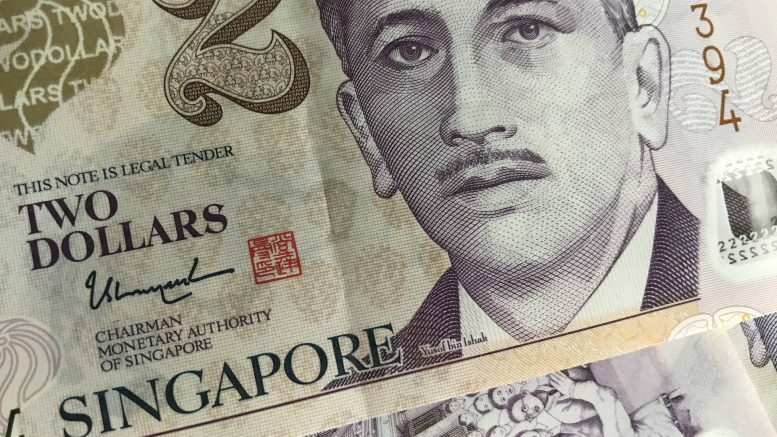 “The net proceeds arising from the issue of the Series 003 Notes will be used for general corporate purposes, including refinancing existing borrowings, and financing investments,” ARA Asset Management said in a filing to SGX after the market close on Monday. The notes are expected to be issued on or around 23 April, it said. OCBC was appointed the sole lead manager for the notes, the filing said.